The latest news from the set is the latest bit of casting info. Paul Giamatti has joined the cast as the controversial rap pioneer’s manager, Jerry Heller. Heller began in the late ’60’s managing the U.S. tours of Elton John and Pink Floyd. The most exciting work he’d be involved with didn’t begin until 1987 when Heller teamed up with Eazy-E to create Ruthless Records. He helped N.W.A. 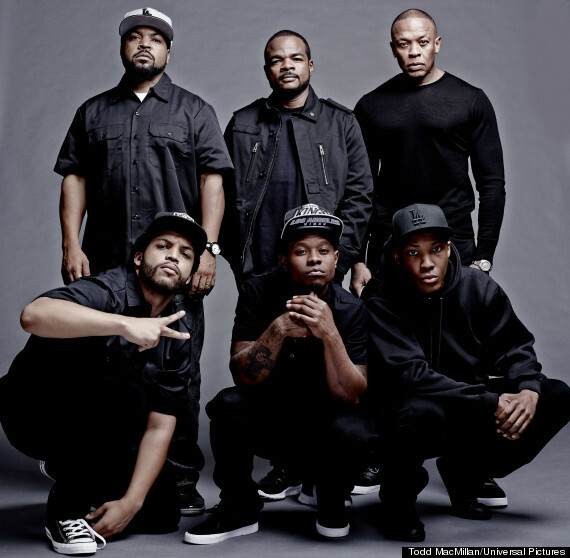 drive their album through Ruthless Records and was accused of leading to the breakdown with the group and cheating the artists out of their money. 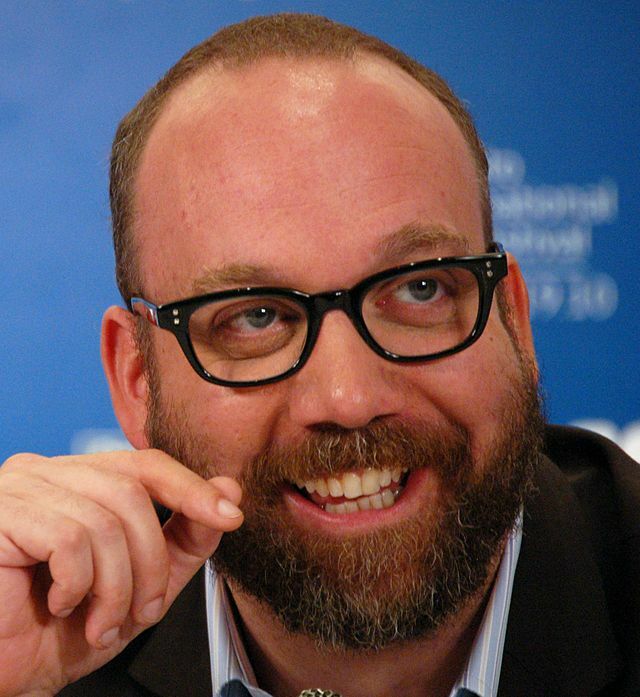 Giamatti can play the jerk famously. He can even play a music producer screwing others over for money, as Paul Gill in ‘Rock of Ages‘ as a perfect case in point. His critically lauded roles in ‘Sideways‘, as the titular leader in HBO’s mini-series ‘John Adams’ and as the voice of Dr. Satan in the animated flick ‘The Haunted World of El Superbeasto‘ from rocker Rob Zombie shows the diversity and range of this remarkable actor. 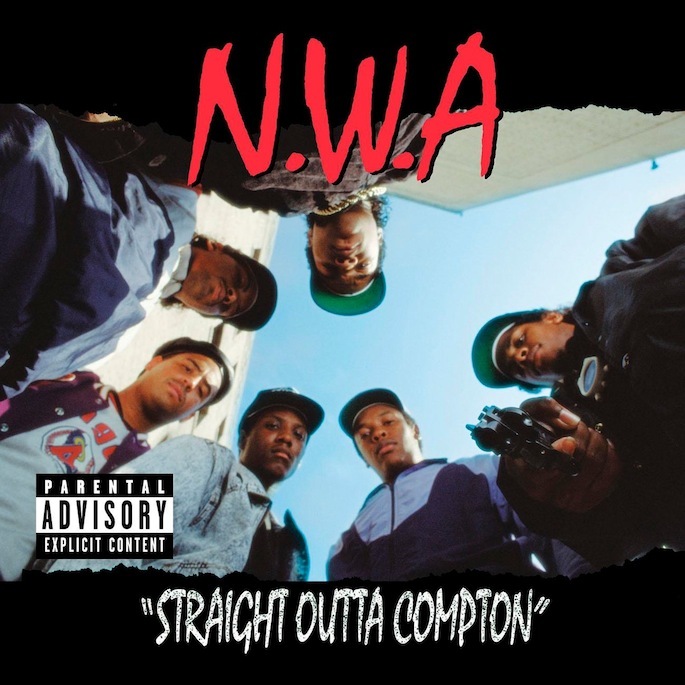 ‘Straight Outta Compton‘ takes place in the mid 1980’s in Compton, California, which were some of the most dangerous streets in the country. Five young men took their experiences growing up as inspiration for what became some of the most brutally honest music that rebelled authority and gave a dynamite voice to a silenced generation. Following the group’s sky-rocketing success and fall which revolutionized music forever. The film is set to premiere in August 2015. This entry was posted on Monday, August 18th, 2014 at 5:36 am	and is filed under Film, Music, News. You can follow any responses to this entry through the RSS 2.0 feed. You can skip to the end and leave a response. Pinging is currently not allowed. « Eddie Izzard and Noah Taylor Join ‘Powers’ From PSN!! !